HOUSTON (KTRK) -- A woman is accused of stealing thousands of dollars from an elderly couple for whom she was caring. 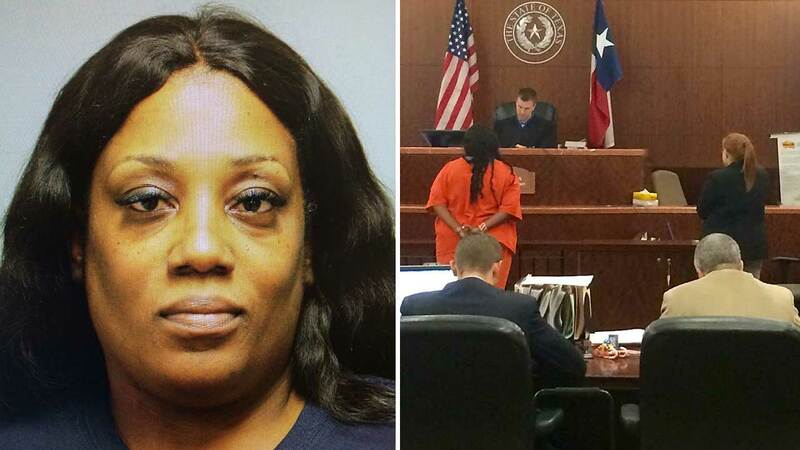 Leatrice Monique Newman, who the Harris County District Attorney's Office also says goes by Leatrice Johnson or Leatrice Hampton, is charged with aggravated theft from elderly, forgery of a financial instrument. Newman is a home health care worker who had been caring for the couple she's accused of stealing from since earlier this year. The victims' daughter says she noticed strange charges to her parents' account and realized that more than $25,000 had been stolen between November 1 and December 18. Newman was arrested on Friday. Police say she had a check in her purse for $3,742 dated 12/12 that she had not yet cashed. The DA's office says she has a history of ripping people off and passed background checks because she changed her name and driver's license number. They are also asking for anyone who believes they may have been victimized to call them at 713-274-5800. Newman is being held without bond.